Question 11 - How does your calling change in the Fall Turkey Season? What are your 'go-to' calls? What are your favorite locater calls for early morning, late morning, afternoon? Describe your Bowhunting setup? Blind? Decoys? Do you feel motion is important when using Decoys? When bowhunting - do you prefer head shots or body shots? What is your tactic when a Gobbler will not leave a Hen? Can you demonstrate some of your favorite sounds when calling? When should hunters STOP calling? How do you guys go about Designing turkey calls? What is your favorite diaphragm call style and why? How does your calling change in the Fall Turkey Season? 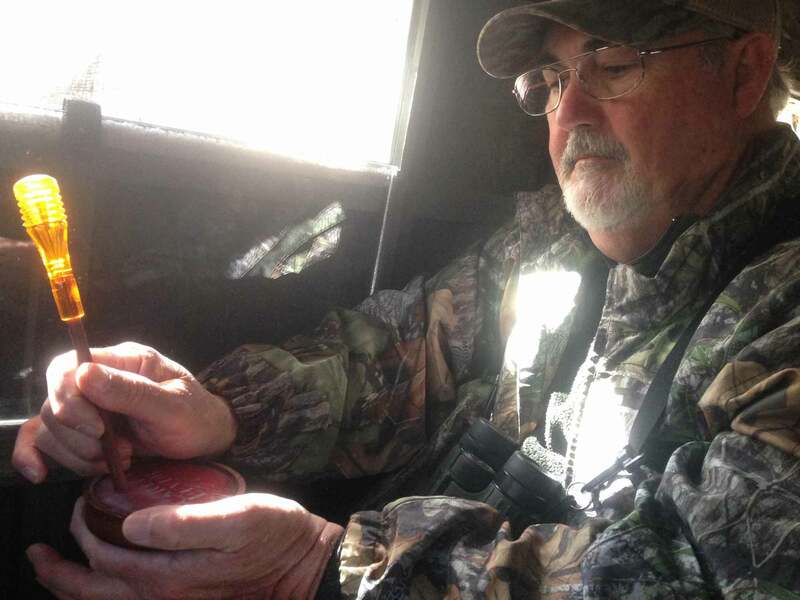 What is the top mistake Turkey hunters make? How do you approach pressured birds on Public Land? What's your opinion on Fanning Turkeys which is all the rage now? What is your preferred shotgun/Choke/Load combination for Turkeys? What are your tips for getting Kids into Turkey Hunting?